Ralo drops "Diary of the Streets," hosted by Young Scooter. There are already ample amount of mixtapes dropping on Thanksgiving Day, and now we have another one to add to the mix-- Ralo's Diary of the Streets, hosted by Young Scooter. It's a family affair too, with plenty of Future features on deck, as well as appearances from Rich Homie Quan, Shy Glizzy, Young Thug, Bandit Gang Marco, Lucci and more. Production comes from Dun Deal, Cassius Jay, Stoopid, Wheezy, Nard&B and more. Take a look at the complete tracklist below. 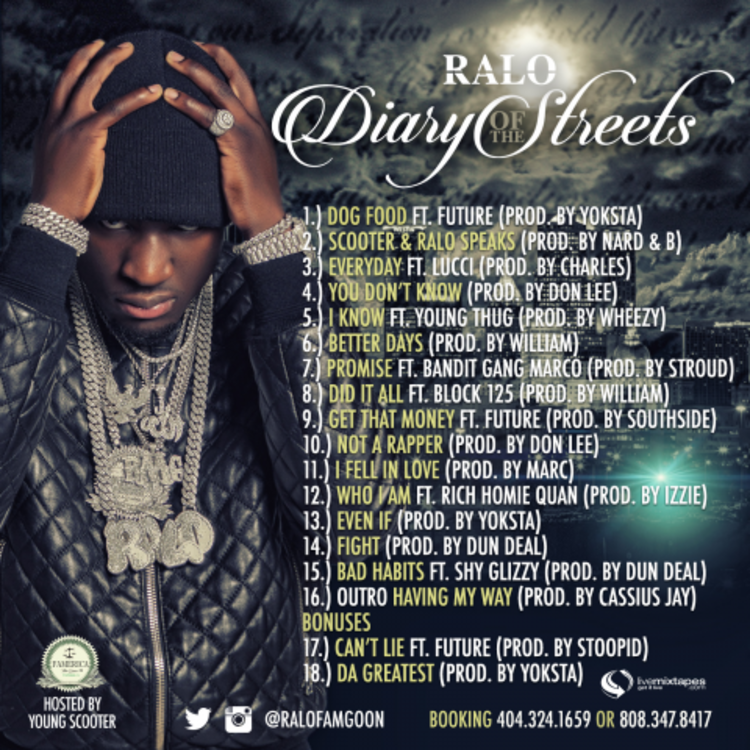 Listen and/or download Diary of the Streets, and it to your Thanksgiving Day collection. 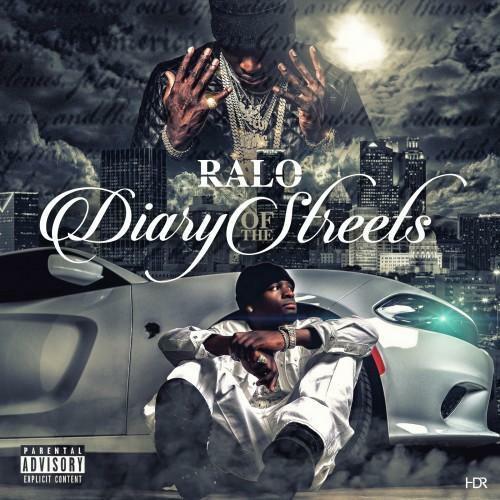 Is Ralo up next?